With a clean rectangular shape and adjustable fit, the Phillipa Gunmetal Chain Bracelet in Black Drusy is a modern classic. Whether added to a stack or worn on its own, you'll love this simple and statement-making chain bracelet. 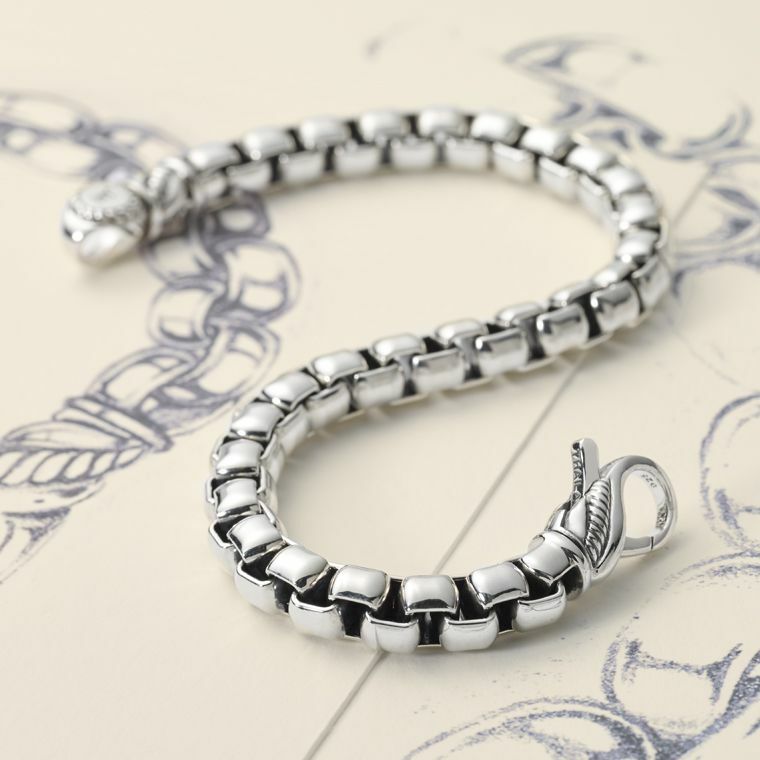 If you're looking for a simple show-stopper, the Phillipa Gunmetal Chain Bracelet is the perfect piece for you.